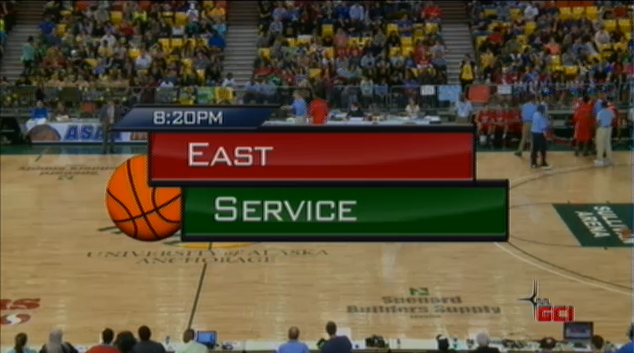 2012 1A Boys Basketball Championship from ASAA on Vimeo. 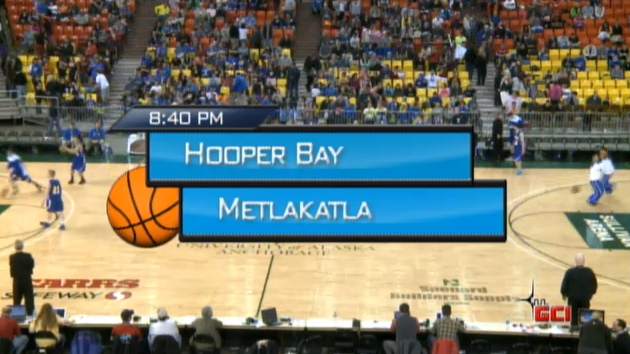 2012 3A Boys Basketball Championship from ASAA on Vimeo. 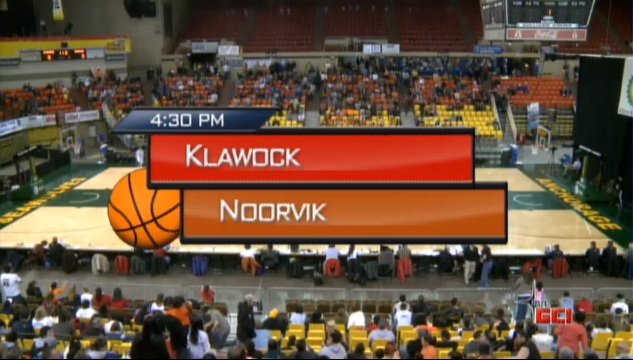 2012 2A Boys Basketball Championship from ASAA on Vimeo. 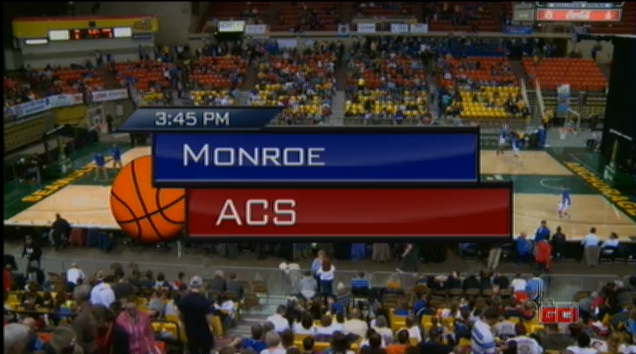 2012-4A-Boys-Basketball-Championship from ASAA on Vimeo.